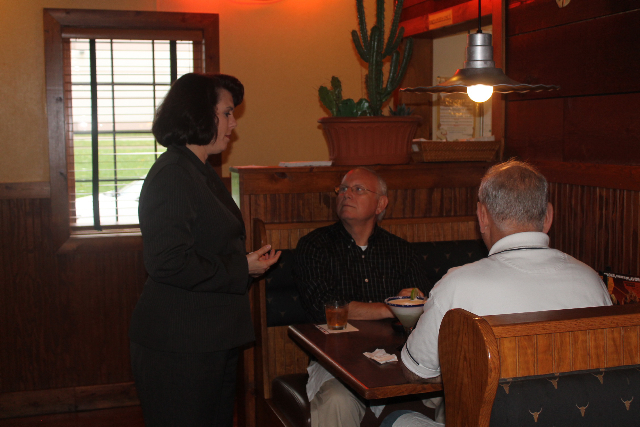 Judge Roberts had a great experience serving the public at Tumbleweed in Brooks last week. 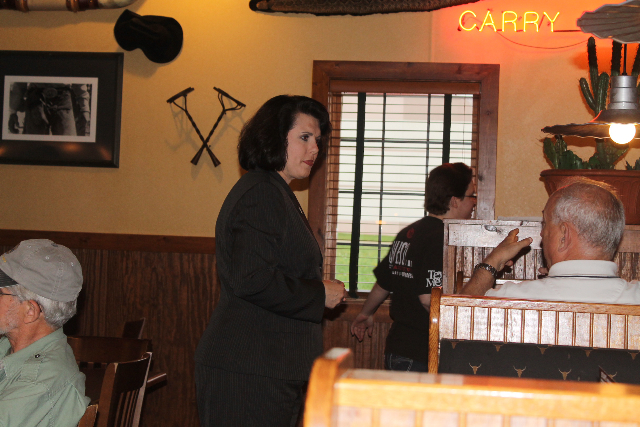 10% of proceeds went to support programs and services for the American Red Cross. This entry was posted on Monday, April 22nd, 2013 at 1:55 pm and is filed under Uncategorized. You can follow any responses to this entry through the RSS 2.0 feed. Both comments and pings are currently closed.